Since 1988, MicroDyne Technologies Wire Division with over 50 years combined experience have built our reputation on delivering precision specialty wire, on time, and to the highest quality standards in full-line ferrous and nonferrous metals in a variety of shapes including round, flat, square and shaped wires that are custom produced both plated and un-plated. 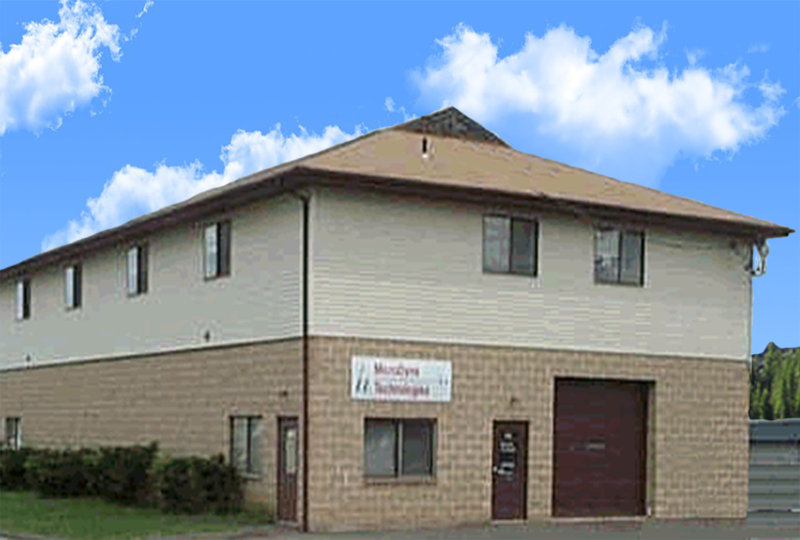 MicroDyne Technologies produces custom wire that is used in a wide variety of applications including but not limited to Dental, Medical, Electro-mechanical, Electronic applications, Springs, Telecommunications computers and computer peripherals and the automotive industry. Our products encompass a broad spectrum of materials including Titanium and Alloys, Nickel Titanium, Aluminum, Music Wire, Brass, Bronze, Copper, Copper Alloys, Nickel, Nickel-Iron, 300 series Stainless steel, and carbon steel. We deliver high quality precision specialty wire to the tightest of tolerances. Our consistency built our respected reputation with spool to spool, coil to coil quality; the reputation we have enjoyed since our very first order. Our modern manufacturing facility operates both in job lot and production flow modes providing the efficiency and flexibility required for specialty wire products. Check out MicroDyne on Linkedin! David Sperduti, President for MicroDyne Technologies, Wire Division, has a long history of excellence with the family business. His technical experience has driven company success since 1988. After earning a BS in Industrial Engineering from Central Connecticut State University, he set on his endeavor of founding the MicroDyne Wire Division in 1988. David has continued to keep close relationships with all of his customers and associates. Connect with David on Linkedin! Alex Sperduti has been involved in IT, Industrial Control and Motion Control since 1985 after earning a BS in Applied Physics from Cornell University and a MA in Astrophysics from Princeton University. He founded the MicroDyne Electronics and Controls Division in 1989 and currently serves as the Division President, being responsible for Engineering, Research, Development, Design, and Programming. 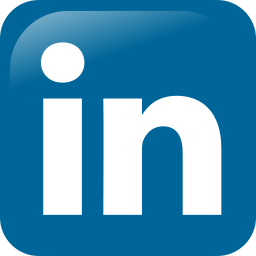 Connect with Alexander on Linkedin!